This is my official entry to the Howard Storage World + Dainty Mom Wow Your Wardrobe Contest. 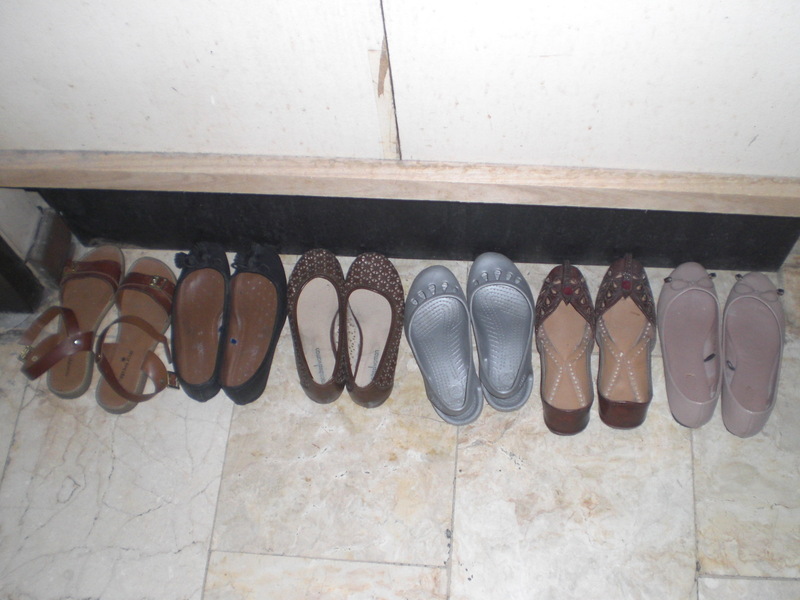 Last Friday when I got home, this sight greeted me. You see my mom decided on some home project again and our poor bookshelf got the axe this time. 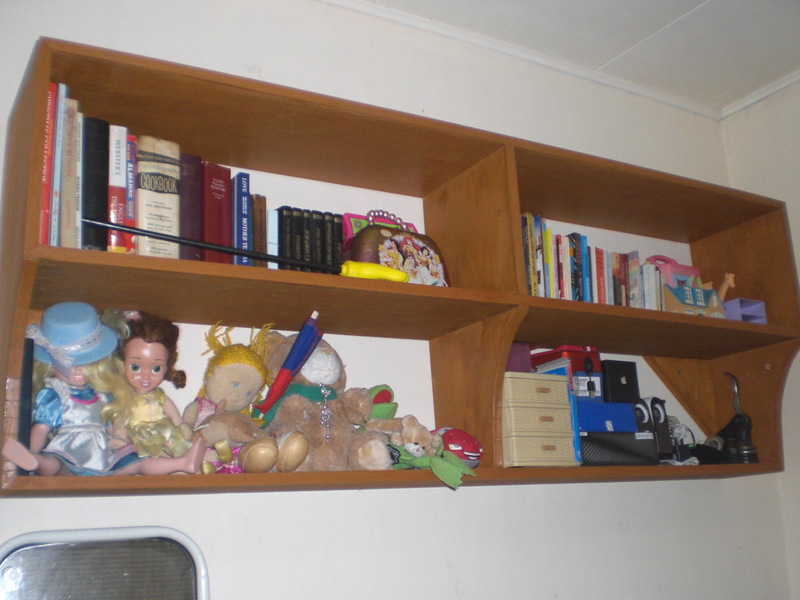 And somehow, I had to fix this mess and make it fit into this one, which is twice smaller than the original bookshelf. 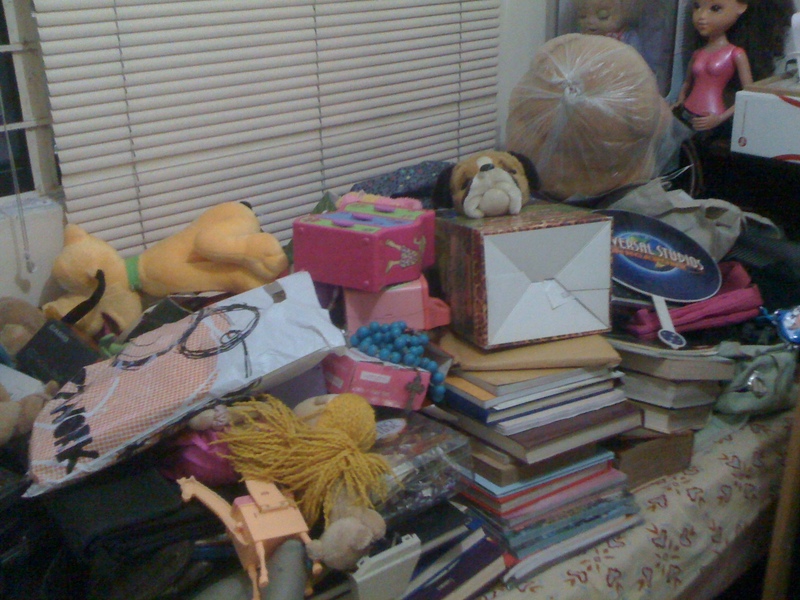 So yesterday I began the tedious job of getting the books and toys in order. 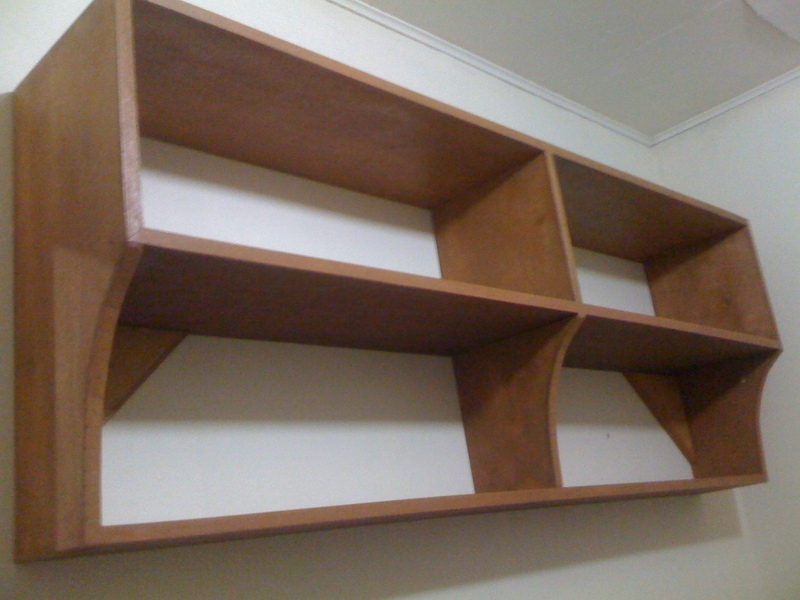 I had to discard some away as they wouldn’t fit in the new wall shelf anymore. After 4 hours of getting things in shape, believe me it took me that long, I realized that there’s a lot more in the house that needs organization. 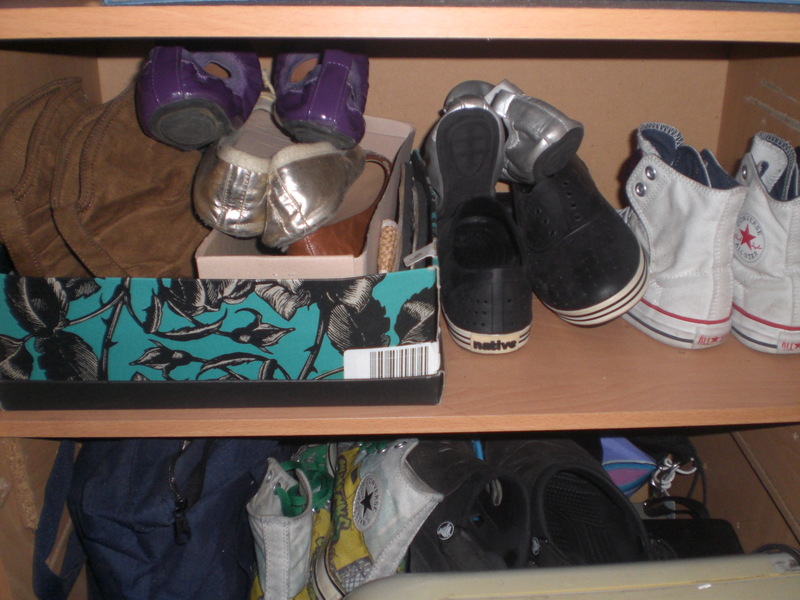 My shoes for one, they’re literally everywhere, in corners, in shelves. 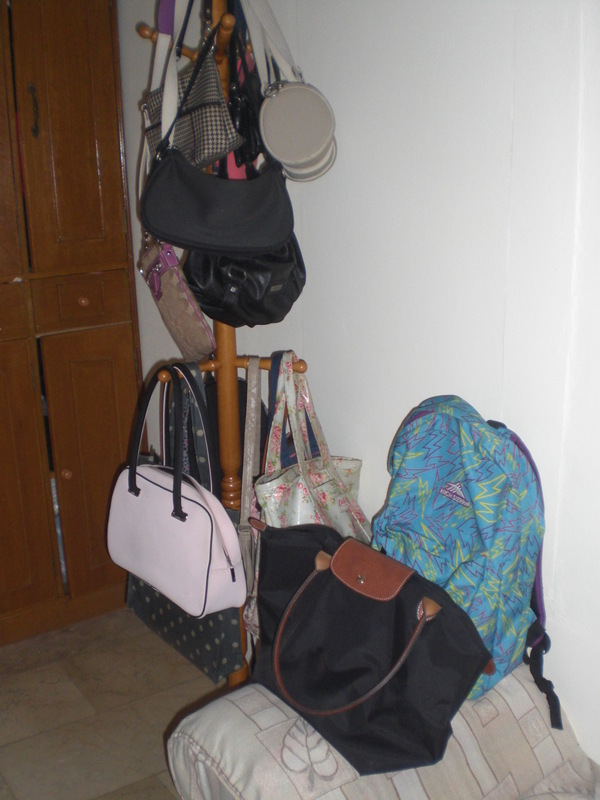 My bags which are either stuffed in cabinets or hanged in my bag posts needs permanent storage space too as they tend to accumulate dusts there. 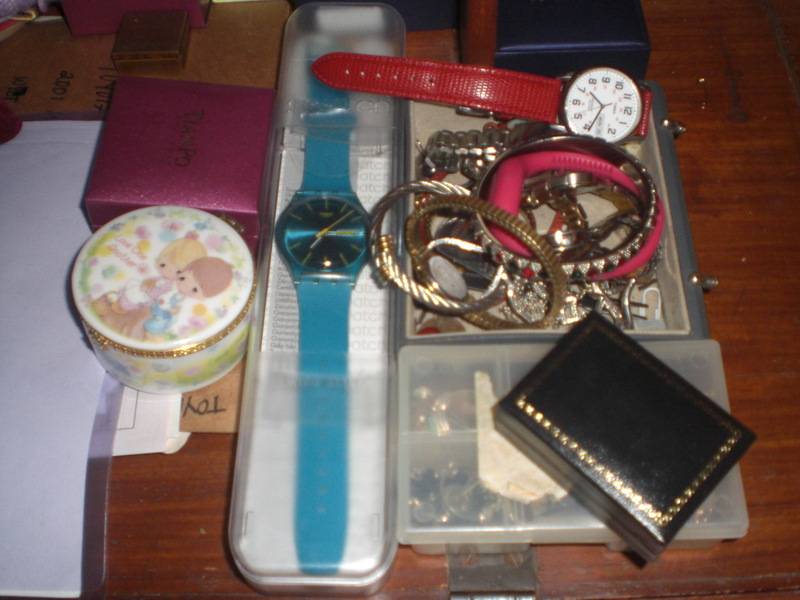 My jewelries and accessories which are stored in little compartments are begging for some order too. I have to admit, in my desire to have everything easily on hand, order and organization in our home have been compromised. We don’t have a big house that is why it is has always been a big struggle for us to fit everything in whatever available space we have. But then you know it hit me this afternoon, while browsing through Howards Storage World website, that the key to a more orderly home is not really how big or small your available space is but how you maximize whatever big or small space you have with the right stuffs that would help you get everything organized. I sure had one of those Duh?! / light bulb moment! I literally fell in love with some Howard Storage World space and storage solutions. So much so that I am beginning to dream of a more organized home using these space saving products and getting excited about it too. Here are some of them. 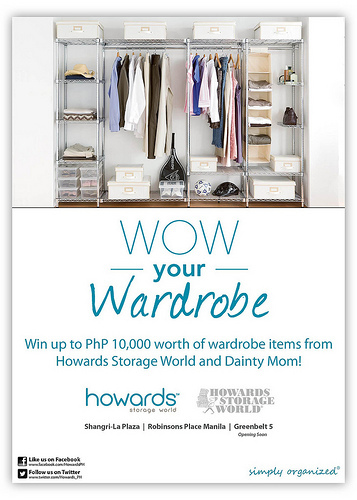 Incidentally, Dainty Mom is having a contest right now and I am definitely joining if it means a chance to snag some fab and functional stuffs from Howards Storage World. To know more about Howard Storage World, visit their website HERE. Great job, maximizing a space might not be that easy because you need to get rid of the things that you don’t need anymore and have a proper organize mind in order to get the result that you need. Thanks for sharing! Thanks a lot for your great informative article. This is really a amazing post. 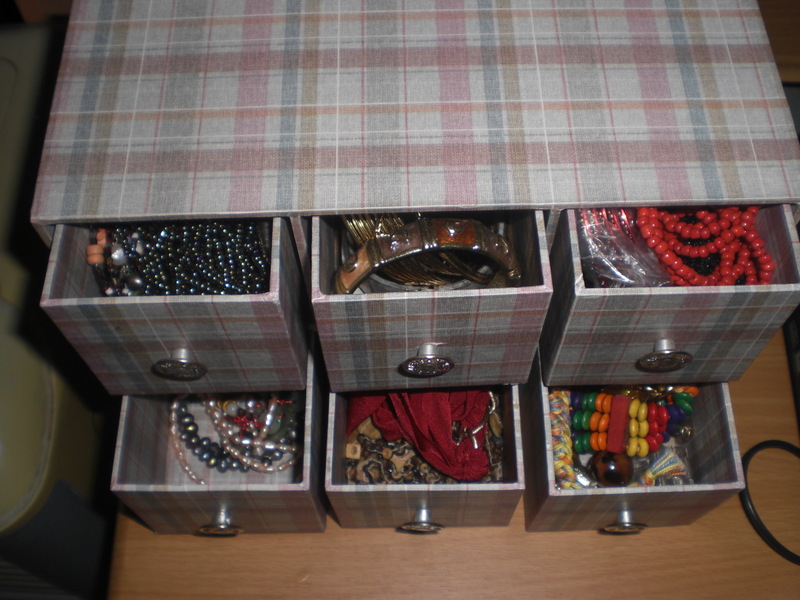 This is really so effective for storage. I enjoying your post very much. thanks for the shearing.